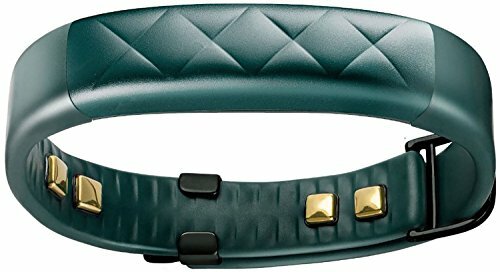 Wearable fitness gadgets make exercise and staying healthy easier and more fun! Gadgets as a whole usually don’t last long, but fitness gadgets are so handy and such a part of modern living and technology — that they are here to stay. We’ve listed our take on 5 of the best wearable fitness tech gadgets below and included a short review for each. Of course you need to know that ‘Best’ is merely based on opinion… however, these are some of the most popular ones sold. So, we’ll use popularity as the basis to judge which are the best since if these are the hottest selling it probably means they are good. You should bear in mind that just because a product is popular and looks good does not necessarily mean that it’s good for you. Wearable tech is a very personal choice just like your fitness clothes. Not only do you need to feel comfortable in them, but fitness tech gadgets also have to do their job and track your activities correctly and accurately. This is probably the brand that started it all and is still today the first name that comes to mind when you think of fitness trackers. They measure the number of steps you take, your VO2 max, your resting heart rate, etc. These wireless headphones are one of the very few products on all of Amazon with a 5 star rating. Most people forget that headphones are actually wearable tech too — if you use them during training. In the past, if you used them with your MP3 player or your phone, you’d have a dangling wire that branched off into 2 separate wires for each ear. 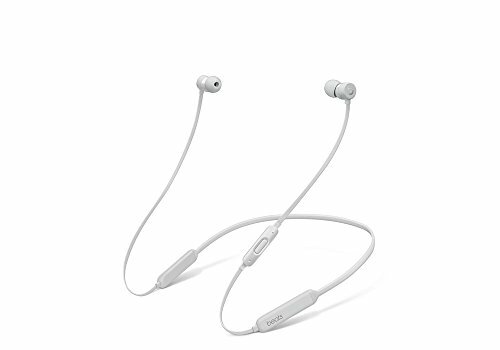 The Beats BeatsX Bluetooth Wireless In Ear Headphones is one of the best models on the market. It is sleek, sweat proof and there are no dangling wires to get in your way. The audio quality is out of this world and the ear buds fit so snugly that they won’t fall out even during intense activity. Want to monitor your blood pressure on the go, or in the gym? This is an easy way to keep up with how your Blood pressure is doing no matter where you happen to be at the moment. The Withings Blood Pressure Monitor is great for throwing in your gym bag and also using at home for the whole family. 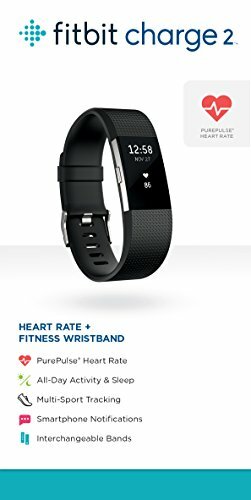 It’s gives you accurate systolic and diabolic blood pressure readings and makes comparison with World Health Organization standards. You can easily understand your personal data and how it compares to keep you fit and healthy. Everything is controlled by you with the Withings Health Mate App installed right on your phone. Keep up with your trends over time and easily show your physician your past BP trends in his office from your phone app. Compatible with iOS and Android for accurate blood pressure monitoring and record keeping. You’ll find a good ratings on Amazon with a 3.7 star rating. The Withings Blood Pressure Monitor is accurate, made to last, and easy to use at home, in the gym, or on the go. 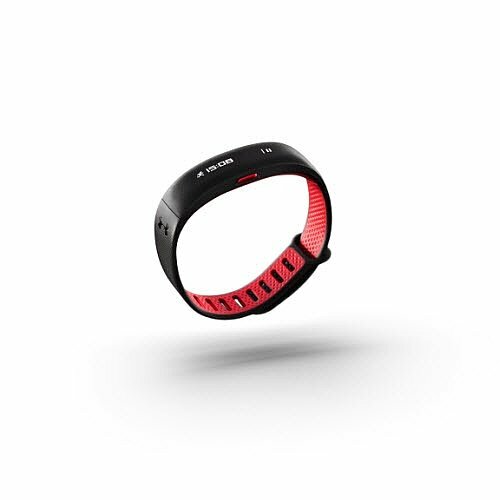 These are without a doubt 4 of the best wearable fitness gadgets out there. There are many more. Do your research and see which one suits your needs, preferences and budget… and always use what you buy to get active and stay fit. Use it or lose it.